With May less than a week away, Microsoft has revealed the titles that Xbox Live Gold members will be able to download for free through the Games with Gold program. Like always, there are a total of four games that will be available during the month; two games on the eighth-gen Xbox One and two on the seventh-gen Xbox 360. Both of the free Xbox 360 titles will be playable on Xbox One too, thanks to the backward compatibility. First up is the director’s cut of Giana Sisters: Twisted Dreams for Xbox One owners. It is a platformer by Black Forest Games that allows the character to manipulate her dreams and transform the world around her. The second game that will be available for Xbox One owners is Lara Croft and the Temple of Osiris, which is a co-op action game that allows players to play any one of the four characters; Lara Croft, Carter, Isis and Horus. Since May brings with it the Star Wars Day celebrations, Microsoft is giving Xbox 360 owners a Star Wars-themed treat. For the first half of the month, players will be able to enjoy Star Wars: The Force Unleashed II, while in the second half, Lego Star Wars: The Complete Saga will be up for grabs. 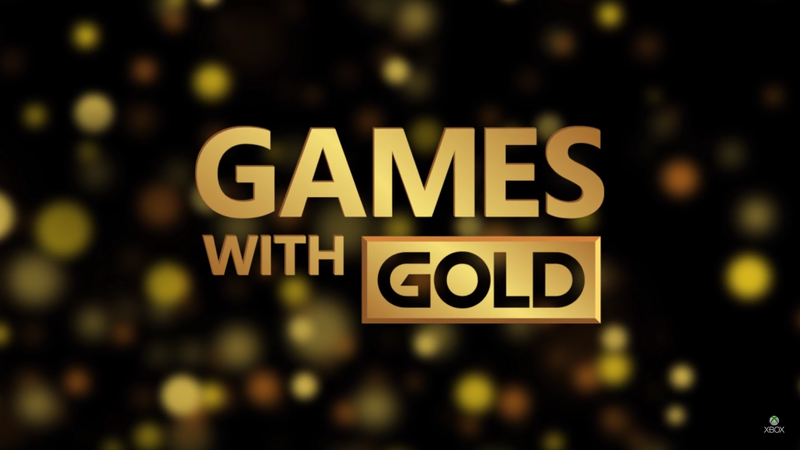 Of course, as stated before, both the Xbox 360 games in this Xbox Live Games with Gold program are backward compatible and so, can be played on Xbox One consoles as well. The full lineup of May 2017’s Xbox Live Games with Gold, plus when they will be available, can be found below.